Singer/songwriter/musician Geoff Tate has released the second effort in a trilogy of albums from his new Operation Mindcrime project. Resurrection continues the story started in The Key, which he shared with us last year when he was our guest. The voice of Queensryche for decades, Geoff is the first in our own trilogy this week -- all vocalists associated with hard rock/heavy metal bands -- and spoke with HPR's All Things Considered Host Dave Lawrence about not only the retro-leaning prog rock album, but critical experiences over the years with some legendary rock vocalists. 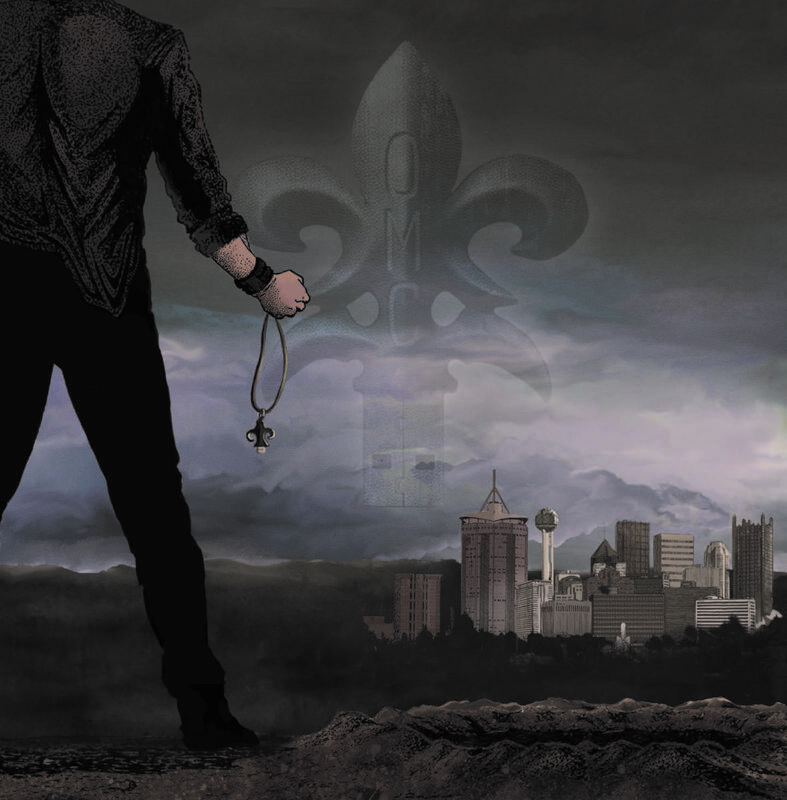 Cover art for the new Resurrection album by Geoff Tate's Operation Mindcrime project. Hear the complete new interview. 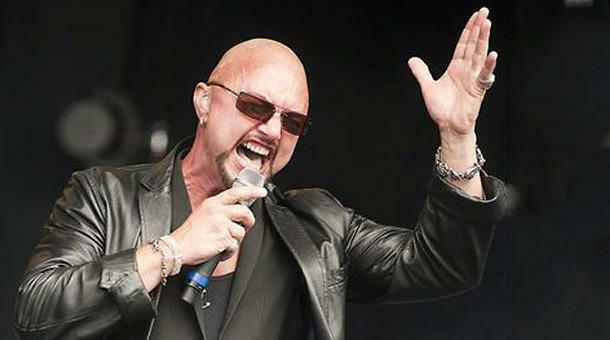 Hear previous interviews with Geoff Tate and Dave Lawrence: his 2015 interview to discuss the first album in the trilogy, The Key, a 2011 conversation when he was part of Queensryche, discussing their Dedicated to Chaos album, and a 2007 conversation from the release of Queensryche's Take Cover. This week on Helping Hand we’re learning about Big Brothers, Big Sisters of Hawai‘i, a returning guest organization with a very high quality returning guest. Since 1963, Big Brothers Big Sisters Hawai’i has partnered with guardians, schools, corporations and others in the community to pair children with carefully screened and trained volunteer mentors. The Outlaws are among the classic Southern Rock bands, but also bring a lot more to the table than some may realize. With five-part harmony vocals and their own take on the twang, Legacy Live is their latest effort, capturing the band live at a pair of shows in upstate New York and Florida. On December 7th, Greg Lake passed on at 69 after a long battle with cancer. The bassist, guitarist, vocalist, songwriter, author and producer had been the early voice of King Crimson, then Emerson, Lake and Palmer with songs like Lucky Man, Still You Turn Me On, From The Beginning and many others people around the world identified with. This week on Stargazer, in addition to some things to look for in our dark island skies, we learn about the Christmas Star.